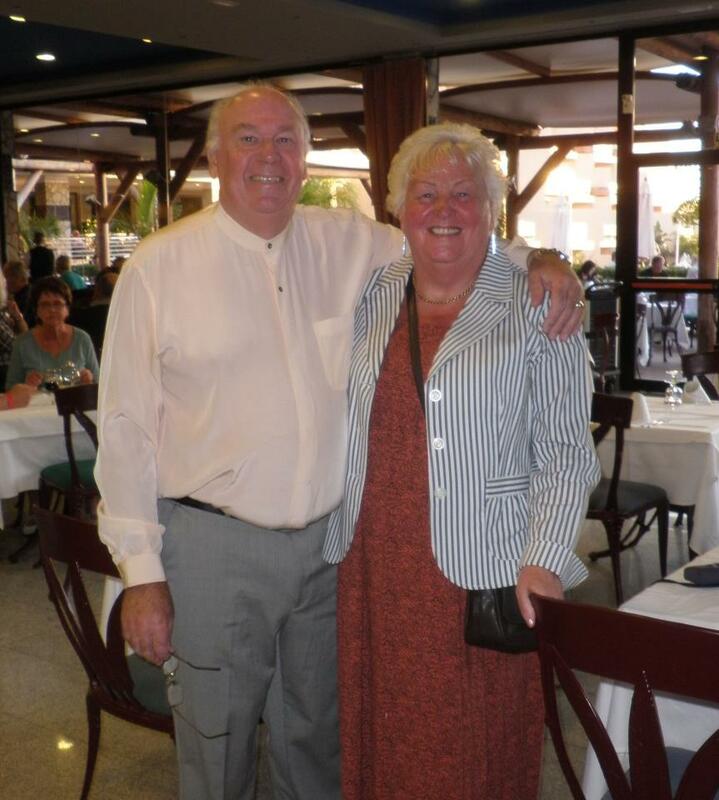 We have a real treat this weekend with George Jarvis coming to speak at our whole church meeting this Sunday. Those who have been in the church for as long as Dave & Alison will remember George who was leader of the church in the early days when we met in Matlock. George and Pat were my home group leaders at one time. So now you know who to blame! George has a teaching gift that means I can still remember some of his preaches from over 20 years ago and these have been significant words for my life. 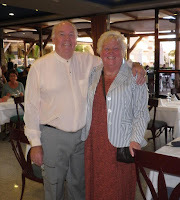 George and Pat are a lovely couple with a real heart towards people and a love of God's word. Please make sure you are there as we believe this will be a significant time for us all. 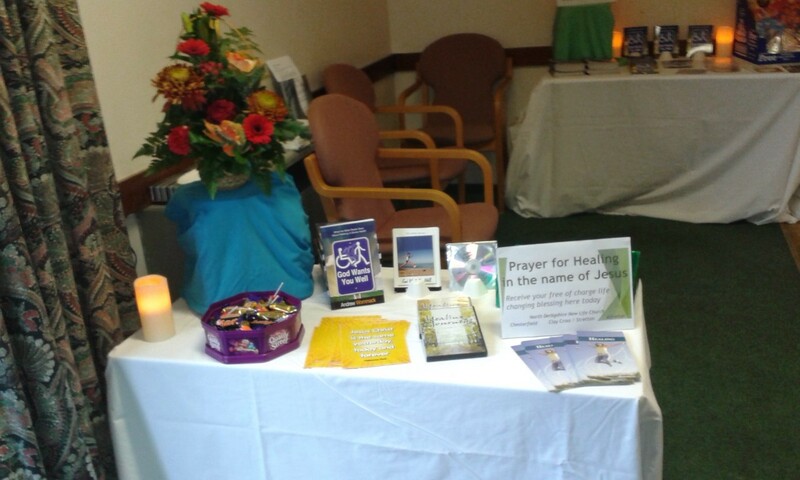 Last Saturday we had our usual stall at the Clay Cross Health and Healing Festival which ran through the day 10am - 4pm. There were lots of colourful stalls offering a variety of ways to find peace and healing. At NLC we believe the only way to find true peace is in a restored relationship with God through Jesus Christ his Son. We also believe that in Jesus' victory over death and sickness he made a way for us to live free from all disease. 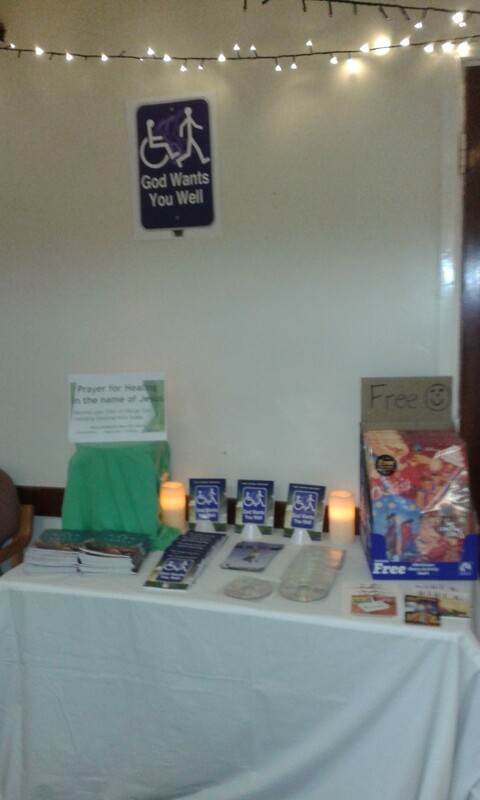 So we were there in the midst of the festival offering to pray for people and handing out literature that explains that God wants us to live well. Whilst the team on the stall talked to people and offered prayer, meanwhile a prayer team met close by covering the whole event with prayer. Thank you to everyone who gave their time to make this event a success. 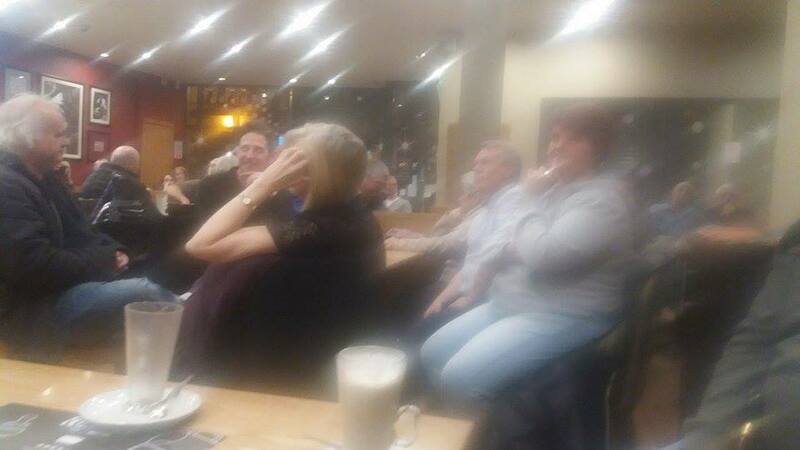 A big thank you to John Pickering for singing for us at Costa Coffee in Alfreton last Friday evening. The coffee shop was packed so there was a great atmosphere as we walked in and the lovely staff were doing a great job of keeping up with the demand for black forest hot chocolate and and ginger lattes. John's songs were mixture of fun and real life testimony and always seasoned with the gospel. If you came along we hope you enjoyed it as much as we did and we hope to see you again soon. Date for your diary - Carols in the Community Sunday 18th December at Firs Gardens Community Centre, Alfreton 6-7pm. Join us for a mixture of carols and songs, poetry and quiz, traditional and festive, all served up with coffee and cake.